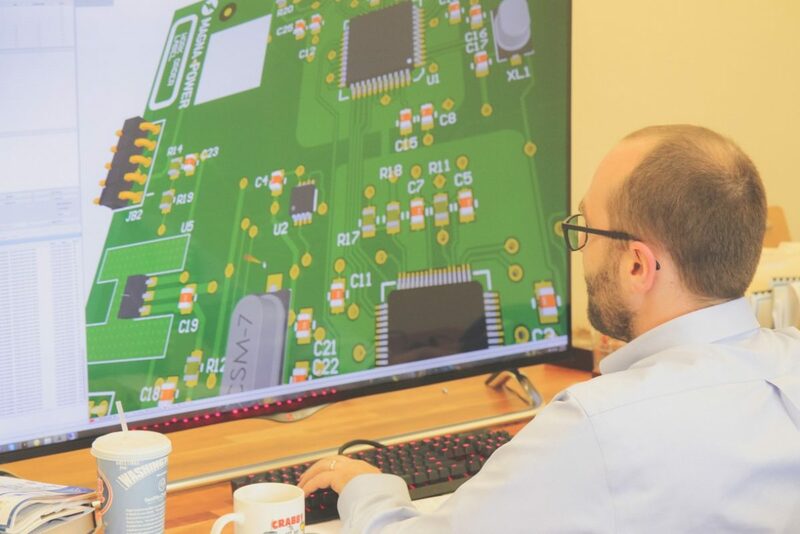 Want to build great products to support cutting-edge energy and industrial applications? You’ve come to the right place. We’re looking for great talent. 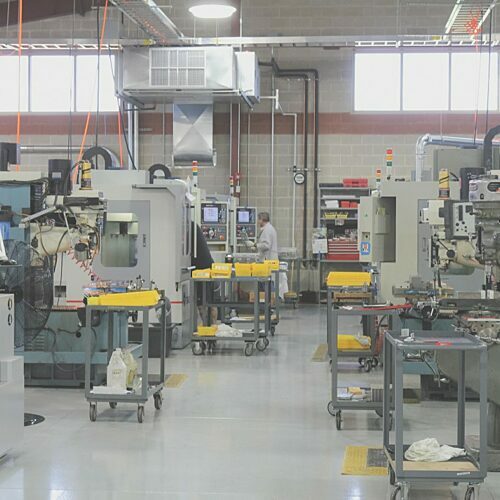 At Magna-Power, we design and manufacture cutting-edge high-tech products, allowing our customers to meet their challenging power requirements. 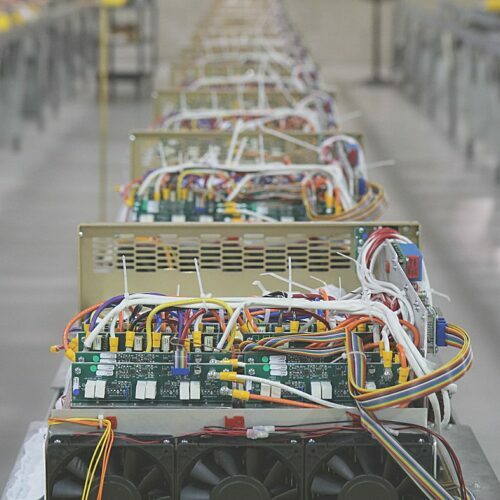 Magna-Power is a dynamic small business with high-level competence in a wide range of technological fields. 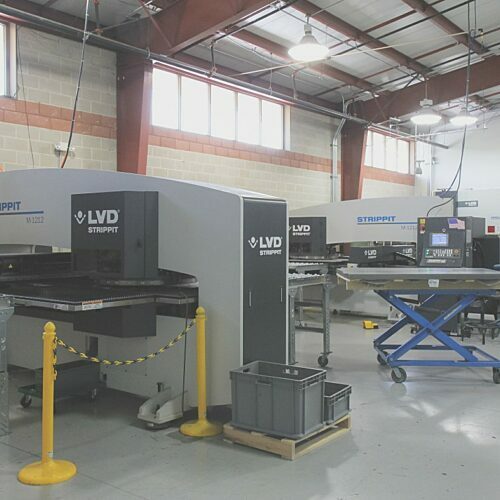 Our world-class team allows us to build products of the highest capabilities and quality, with operations to transform raw materials and components in finished products. 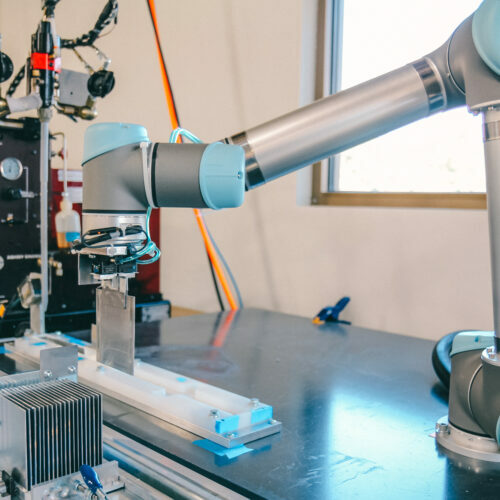 Magna-Power's manufacturing facility was built from the ground up to house the company's advanced manufacturing operations and engineering team, with continual reinvestment in facilities, equipment, and robotic automation. 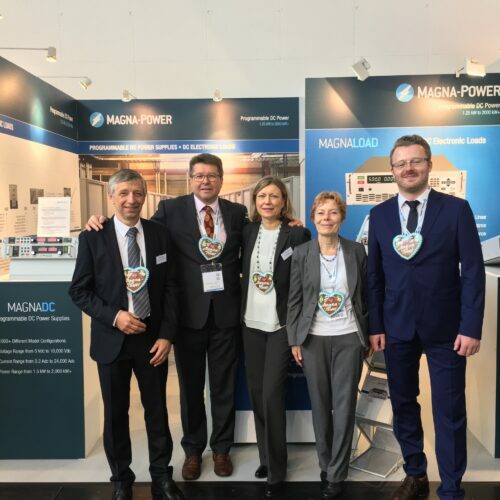 Magna-Power's success is attributed to dedicated team's strong working relationships, experience, continuous ambition to tackle new problems, and integration among different high-tech disciplines. 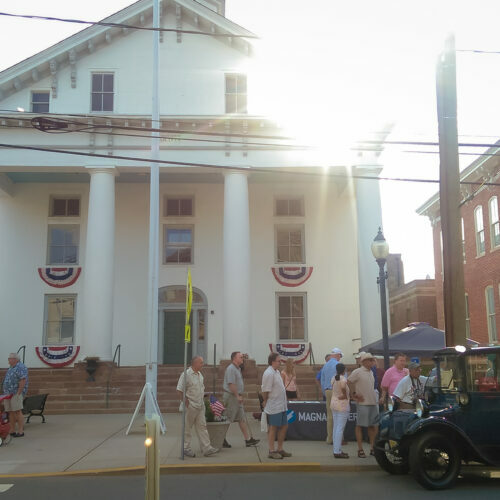 Hunterdon County, New Jersey is consistently ranked among the beautiful counties in the United States, providing great schools and easy access to New York City and Philadelphia. We believe in giving our team the time they need to truly relax and reboot. We offer health, vision, dental, life insurance, and disability benefits. We offer an excellent savings and investment package with automatic company contribution. We value transparency, collaboration, and continued learning. We’ll cover tuition costs for approved programs. Recommend someone and they get hired? Bonus!